CHEVRON B17 Formula 3 : 1970 1 Litre " screamer". This car is chassis number F3-70-8 and has a full documented proven history. Car is in showroom condition having been rebuilt into a new chassis. FULL DETAILS CAN BE FOUND ON OUR FORMULA FORD SECTION. Any inspection invited , part exchange considered. Royale RP 4A. Originally built as F100 car in 1971, then converted to 2 litre Sports racer. 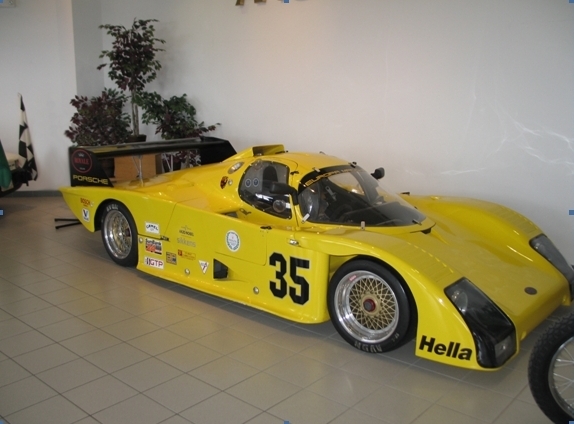 Now in Sports 2000 spec with Pinto engine and MK 8 Hewland. Full Details and photo can be found in Sports 2000 section. 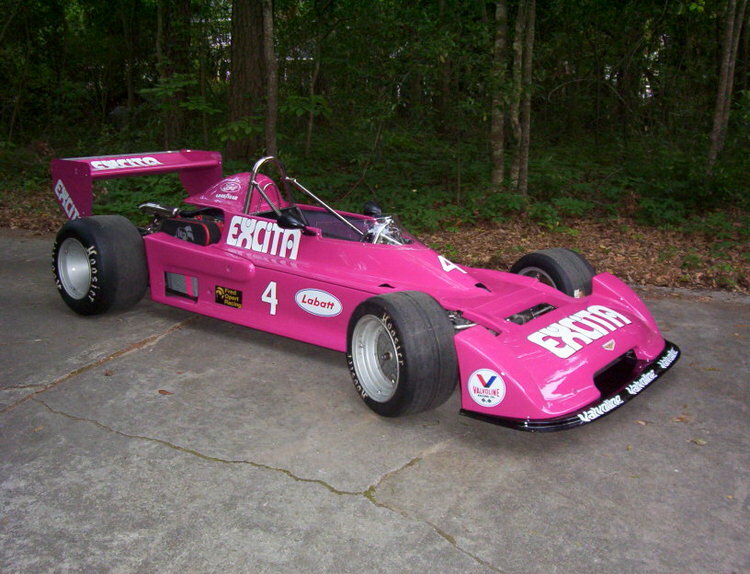 ROYALE RP11 FORMULA THREE 1972 Formula Three car, chassis no RP11/2, with FIA Papers This car was originally owned and raced by Val Musetti in F/3 and F/Atlantic form. Restored in Europe back to F/3 spec and raced recently in USA vintage events. The car is complete and running with Ford 1600cc Twin Cam B.E.S. motor on the button, Hewland gearbox, Koni/Spax shocks, Willens belts, Life Line system Very original with Magnesium Uprights and Wheels. Period Wings ETC. Very nice historically interesting cost effective race car. I still have all the original drawings and body moulds for this car, so no problem with spares.